Super Smash Bros Brawl WII ISO Download Super Smash Bros. Brawl is a brawling, battling, action-packed video game that features a varied roster of characters for four-player simultaneous melees! 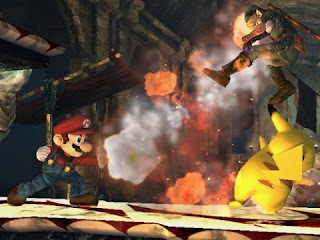 Use your Wii Remote and Nunchuck controls to deal serious damage to your opponents and win the game! 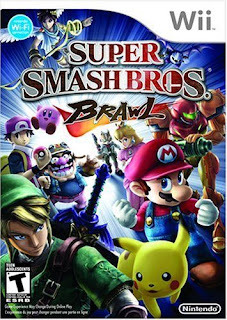 This Wii entry in the popular series features a number of new additions, including an Adventure Mode (with co-op play), a wealth of new characters and stages, and online combat for multiple players to face off against each other from anywhere! 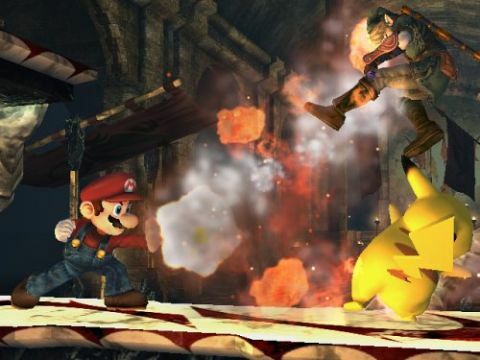 This action-packed fighting game features a ridiculous number of characters that have appeared on Nintendo platforms, from Mario to Link to Pikachu … to Solid Snake and Sonic the Hedgehog! As they square off in famous locales drawn from the rich history of Nintendo, literally anything can happen – and usually does. With limitless customizing options, items and weapons that boggle the mind and a wealth of modes, this game has truly infinite replayability. 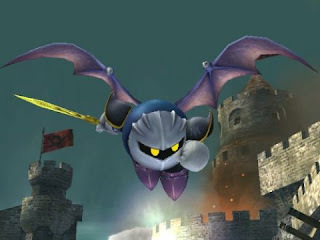 Super Smash Bros. Brawl features a sprawling adventure mode called “The Subspace Emissary” that’s a full game in and of itself. Players jump and brawl their way through enemy-packed side-scrolling levels, meeting up with other characters, watching incredible cinematics and taking on massive bosses. It can even be played by two players cooperatively. For the first time, this celebrated series is going Wi-Fi, allowing up to four players to brawl, no matter where they may be. 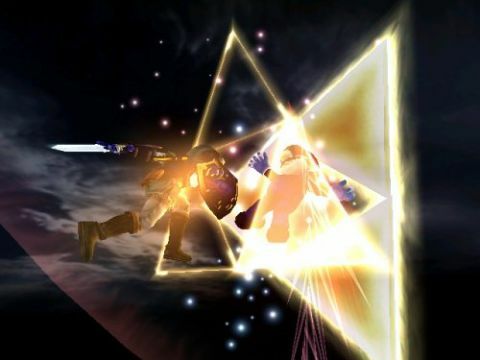 Not only can you brawl with friends or strangers, but you can also send custom-made stages or screenshots to pals. как блять скачать тут?! ёбаные нахуй пидарасы! суки пидары нахуй будьте прокляты со своей ебаной вируснёй!! !